Box Hill New South Wales 2765 Locksmiths is a suburb out on the outside of Sydney part of the Hills District area. With a small population of around 1000 people. A small suburb with customers always looking for a special need or requirement. A Rural Suburb of NSW. I’m locked out in Box Hill? 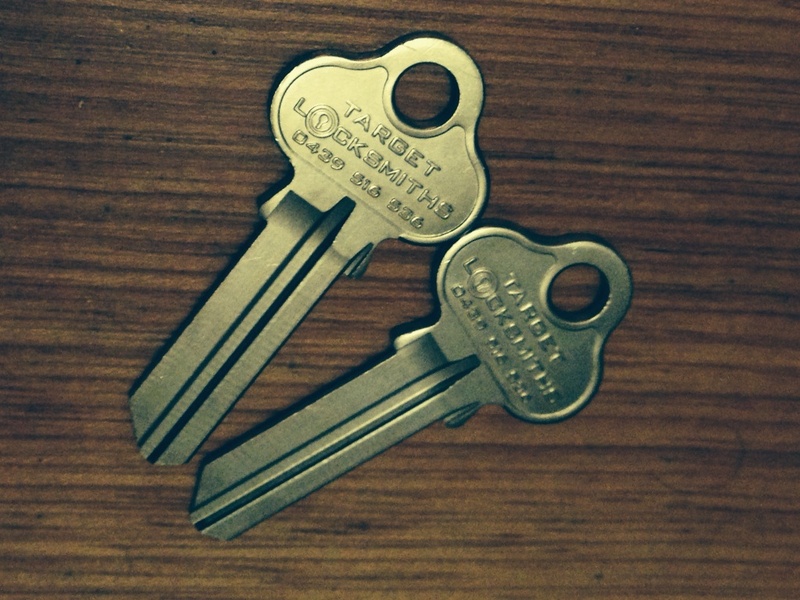 What can I do if I am locked out and I my key is locked inside my house? 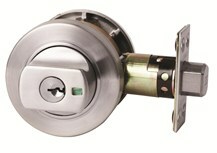 Being locked out of your home, bedroom door , bathroom door, vehicle, safe what ever it is creates stress and tension. 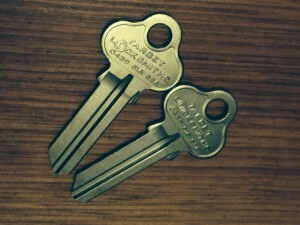 Its common to have your key inside or left somewhere and needing to find a way to get back inside. We don’t recommend smashing any windows, we don’t recommend climbing trees or balcony’s. We do suggest to call Target Locksmiths, it will save you money, it will take the stress away and hassle away of trying to get back inside. All emergencies are a priority at Target Locksmiths Box Hill. If someone is injured call an ambulance on 000. Otherwise call 0439 516 536 and we can fix you lock problem. We are often floating around the Hills area Locksmith streets so you may be lucky to catch us close by or to find we are your nearest Locksmith. I have a lock that is sticky? A lock that is jammed? A Lock that keeps turning or maybe a lock you have never had a key for. We fix a Lock, Repair a Lock and Replace a Lock. Each Lock Problem is different so we analyse each to find the correct solution which can be cheaper and more affordable. To Repair a Lock we come out to you and take the lock apart to see where the problem is. The lock could be loose, lock can be corroded, lock could be ceased, parts could be damaged, lock could be forced what ever it is our aim is to get your non working lock up and running again.